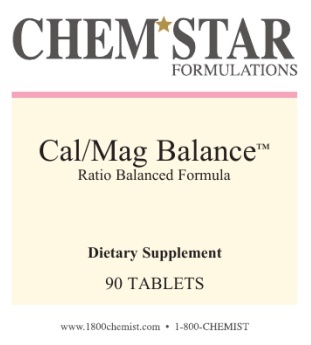 Osteo-Citrate provides a ratio-balanced blend of calcium and magnesium in a completely vegetarian formula. 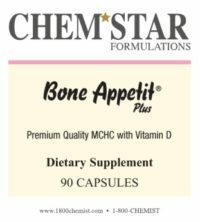 Calcium, along with regular exercise and a healthy diet, can play a signifi cant role in reducing the rate of bone loss or bone thinning and in protecting bone strength. 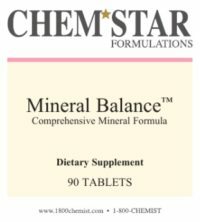 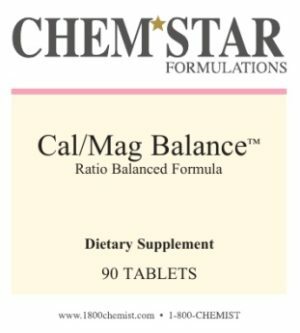 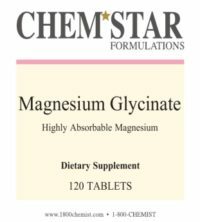 Magnesium plays an important role in calcium metabolism and acts with calcium to support many biological processes including proper bone formation, muscle contraction and relaxation, and nerve transmission..